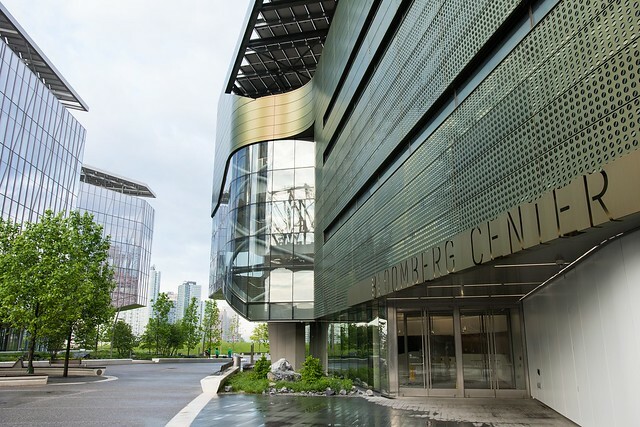 The Smith Family Business Initiative at Cornell University will host the 2019 Family Innovations Summit on Tuesday, May 14 at the Tata Innovation Center at Cornell Tech, on Roosevelt Island, in New York City. This summit will convene family business owners and leaders in a private and confidential setting to explore the many effects of business disruption that exist both outside of your business, but inside the family as well. “Energizing, educational, enlightening (and even entertaining! ).” -Thalia Loffredo, Vice President, Waldorf Realty Co., Inc. and Kallas Family Partnership L.P. The summit is reserved exclusively for business owners and members of family businesses. The Smith Family Business Initiative reserves the right to determine suitability for attendance. For arriving at and getting around Roosevelt Island and recommendations on where to stay, click here. If you have any questions please contact Babatunde Ayanfodun at ba279@cornell.edu.